Jessica Jones (Krysten Ritter’s character) has never considered herself a Hero, a good person or even a ‘normal’ human being. Due to her self loathing behavior she blames herself for any negativity in her life, which causes more negatively, which leads into a spiral of self hate and general misanthropy. This entire season isn’t about her learning what a ‘hero’ is or who she is really, it’s about her-for the first time in her life- opening up to exploring who she is as a person by finally confronting her emotional issues. While there are roadblocks in this journey, the show doesn’t really have a solid main antagonist. If anything, Jessica herself is her own antagonist. She works so hard to push every possibility of good around her, yet at the same time it’s always contrasted by her need to be loved by others and herself. Because of the magnificent villain in the first season, David Tennant’s Kilgrave, the series knows it’s too soon to introduce another ‘big bad’ for her to go against, so the seasons main character arch is Jessica simply learning to legitimately learning to truly open herself up to others. is the fact that it keeps what works/ and a bit of what doesn’t and builds upon it. So the aspects of the show are are great gain further development and attention, and the details that don’t work best are made more apparent and help to make it obvious why the showrunners and pushing certain characters/ plot points in a certain way. 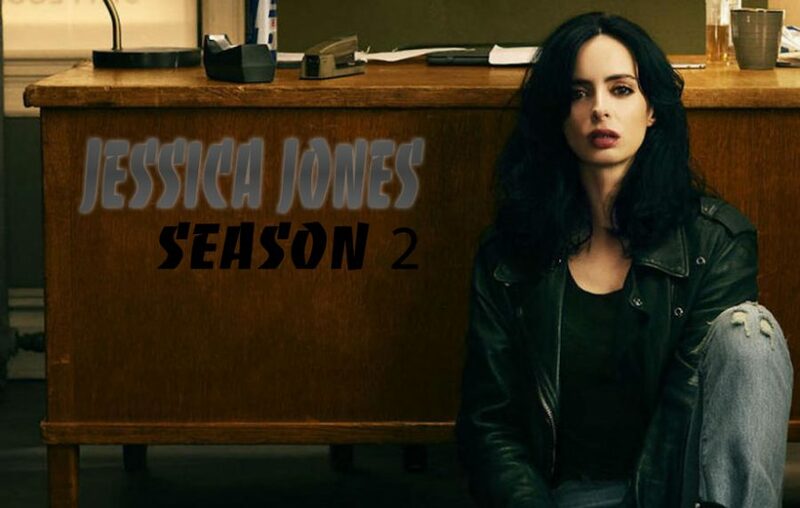 Jessica Jones is one of my favorite Marvel/Netflix series and although it lacks a bit in action, it’s presented its audiences with deeply sophisticated characters that have grown in interesting ways throughout the shows run.